Patricia McCarthy (or Trish to her friends) has been an accountant on the Sunshine Coast for over 10 years, providing tax and accounting services to Noosa and the surrounding Hinterland. Trading as Tax and Relax, Trish has two office locations, one in Noosa and the other in her home town of Pomona. In addition, Trish is a Remedial Massage Therapist certified with the Australian Traditional Medicine Society. Trish says: “Welcome to Tax and Relax! 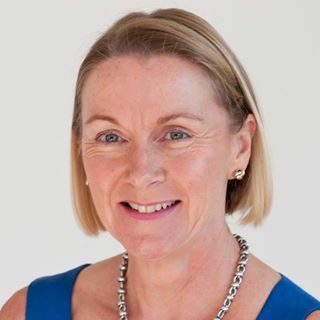 I am Trish McCarthy your friendly professional accountant offering taxation and accounting services to you, your family & friends here in the Noosa region. I aim to take away the stress and complexity of your taxation or accounting issues. So whether you need to lodge a tax return, prepare a BAS, company or trust financial statements or de-mystify self managed super funds, I can help”.